Davao City is a haven for tourist destinations catered for the whole family. There are many places to see, many things to learn and eat. I know, the Philippines is hardly anyone's first choice for a holiday destination. If you decide to go to the beach, for example, I would think you'd either drive to Mexico (if you are from the US), fly to the Carribean, the Mediterranean, Hawaii, Bora Bora maybe the Maldives. 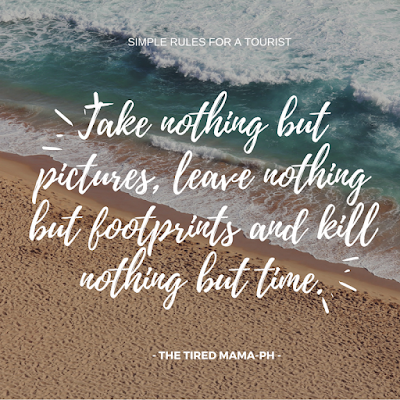 So, why come to the Philippines then? 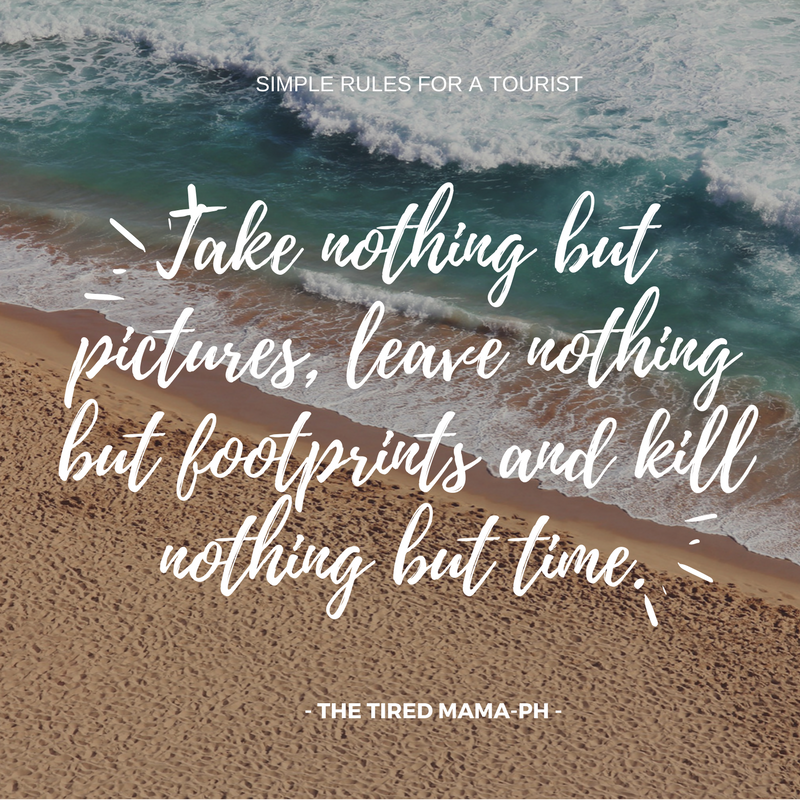 Our beaches are just as beautiful, the people friendly, there are a lot of fun and funny things you can experience and everything is relatively cheap. 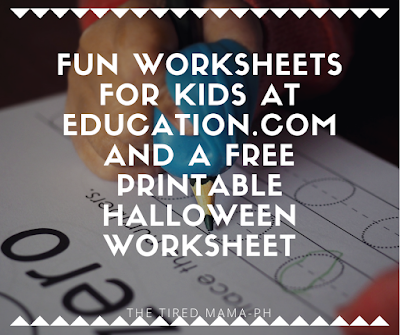 As we Filipinos like to say, "It's more FUN in the Philippines." Anyway, for all of you who make the courageous decision to visit the Philippines ( I assure you, you won't regret it), and are deciding on an itinerary on where to go in the archipelago besides the ever popular Manila, Boracay, Tagaytay, Baguio, Cebu...I would like to invite you and your family to come to the city I call home and the "home" of our current president, Davao City. Davao City is known as the King City of the South, the Crown Jewel of Mindanao, and the Durian and Eco-Adventure Capital of the Philippines. It is the largest city in the Philippines (in terms of area) and the most populated city outside Manila (but, based on the metropolitan populace, Metro Davao is 3rd after Metro Manila and Metro Cebu). Davao City is cleaner than most Philippine cities, traffic is not as bad, establishments provide good customer service (this is according to my parents and relatives who often visit) and is mostly child-friendly (except for my brush with Marco Polo Hotel last December with regards to my son). To top all of these, although Davao City is described to be highly urbanized, you can still see a lot of GREEN. Seems that there is still a lot of space that remains untouched by developers and contractors. 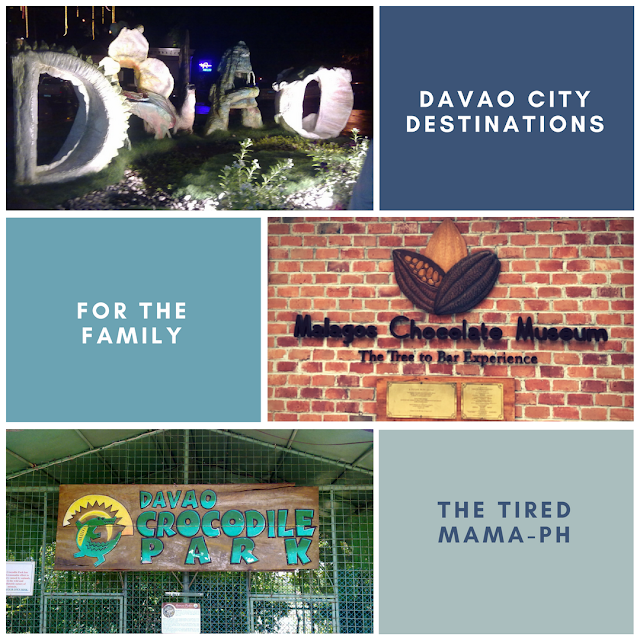 Davao City is a great city that has a lot of diverse family attractions to choose from. You can enjoy nature without leaving the city. This is one of the main reasons why my family often makes return visits. While some of my relatives come to Davao City to go scuba diving, my other relatives come to go SHOPPING. They have complained that although Manila is close to them, the traffic is something they hate enduring. Also by gracing Davao City, you will be able to catch a glimpse of Mt. Apo, the tallest peak in the Philippines. And if you are able to arrive in March and August, you will be able to enjoy the festivities that Araw ng Dabaw and Kadayawan Festival have to offer. Aside from being known for durian, crocodiles, Mt. Apo, the Philippine Eagle and the Kadayawn Festival, Davao City is now also known for...CHOCOLATE. Yes, Davao City is positioned to be the country's cacao capital devoting 6,000 hectares to cacao farming. Click here and book on Expedia and get cash back! The Andre Bonifacio Rotunda. Museo Dabawenyo is nearby. Museo Dabawenyo (literally translated as Museum of the People of Davao) is one of the 4 museums in Davao City; the others are Davao Museum of History and Ethnography, D' Bone Collector Museum, and Mindanao Folk Arts Museum. 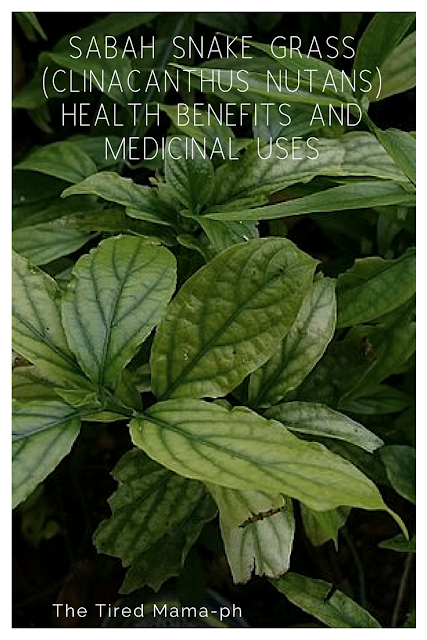 It is located in the heart of the city and is near San Pedro Cathedral and Sangguniang Panlungsod ng Davao (Davao City Hall). 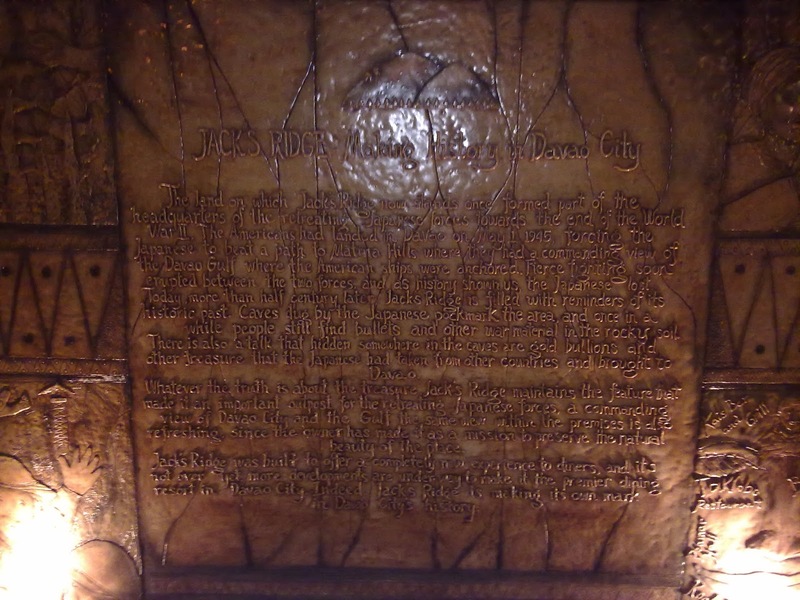 If you are staying within the downtown area, are pressed for time and cannot visit all of the museums in the city, Museo Dabawenyo is enough to cater to your need to learn about Davao City, its history, culture, and its people. 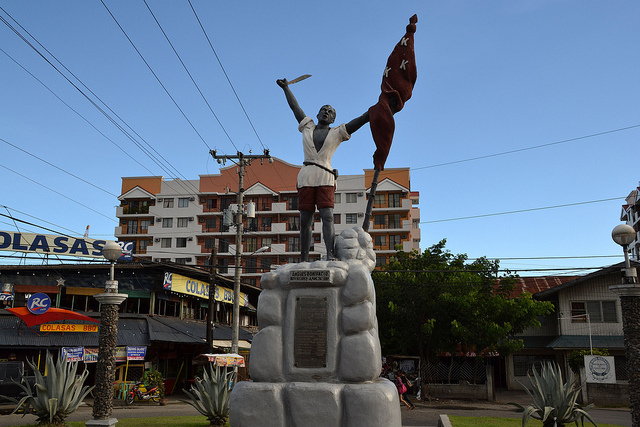 Located along the Andres Bonifacio Rotunda, the Museo Dabawenyo (formerly the Court of First Instance) showcases the rich history and diverse cultural heritage of the Dabawenyos (people of Davao). The museum was first opened during the 71st Araw ng Dabaw (Day of Davao) on March 14, 2008, and this year, 2018, will mark its 10th year. 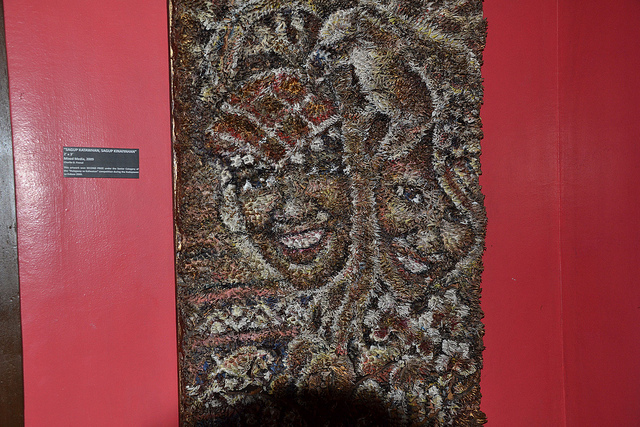 Painting made from durian skin at the entrance of Museo Dabawenyo. Admission to Museo Dabawenyo is free, is fully air-conditioned and provides guides who tour guests along the displays and exhibits of interests and are happy to answer any of your questions. Photography is allowed in limited areas of the museum; guests are asked to refrain from taking pictures inside the main galleries. The Indigenous People's Gallery- houses a collection of artifacts from arts and crafts, musical instruments, to weapons from the different tribes of indigenous people of Davao. The Moro People's Gallery- exhibits a collection of miniature houses, lamps, miniature boats, chairs, musical instruments, weapons, armor, and other important memorabilia such as crowns of the Muslim people of Mindanao. The Contemporary Gallery- showcases a collection of classic and modern art from wood carvings to paintings. The Memorabilia Gallery- an exhibit that showcases a collection of antiques and artifacts used in the past such as clothing, old coins and paper bills, musical compositions, porcelain, and other memorabilia. 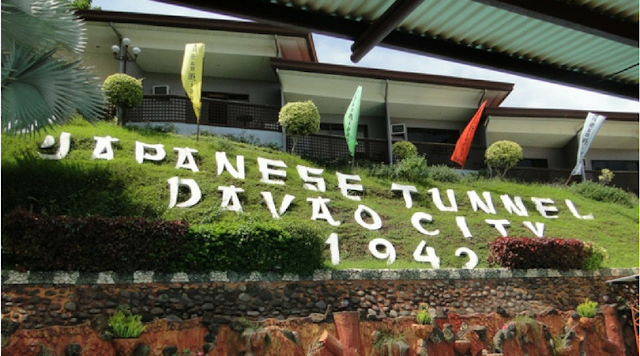 It was established by the Zonto Club of Davao City in 1977 on a parcel of land donated by the philanthropist brothers Don Enrique and Don Jaime Zobel De Ayala and is the only museum of Ethnography in the Davao Region. The museum houses hundreds of artifacts of the indigenous people of Southern Mindanao namely: the B'loan, Bagobo, Mandaya, Tagacaolo, Manobo, Maranao, Mansaka, and T'boli. The exhibits hold collections of old maps of Mindanao and the Philippines, tribal clothing and jewelry, weaponry, trade jars, musical instruments, handicrafts, Artwork, and burial urns. In addition, showcased is a chronological timeline of Davao's long and rich history beginning from the first ever settlers of Davao to current events. The Museum of History and Ethnography provides an opportunity for visitors, both local and foreign, to discover the traditional arts and rich culture of the various tribal communities of the Davao region. Whenever I go to new places, I usually look for the highest spot to get a scenic view of the city (without having to go trekking or hiking) and if possible, have dinner, a cup of coffee, or a glass of wine while enjoying the view. You can do all that with a scenic view of Davao City and entire Gulf of Davao atop Jack's Ridge. The Iconic Davao of Jack's Ridge. 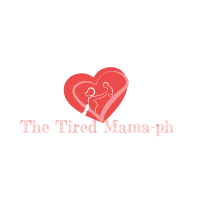 Image copyright: The Tired Mama. Jack's Ridge was once the headquarters of the retreating Japanese Imperial Army during World War II and served as the watchtower against the advancing American forces during the end of the war. Here, the Japanese had a commanding view of the Davao Gulf where the US Naval Ships were anchored. Today, reminders of the events of WWII are being preserved at Jack's Ridge: Japanese-dug tunnels and caves that are said to be the hiding spots of gold bullion and treasure left by the Japanese Forces, the warplane crash site, bullets and other WWII materials. Sometimes, people still stumble upon bullets and other WWII materials buried in the soil around the grounds. In addition, as proof that the area was once underwater eons ago, Jack's Ridge showcases an exhibit of prehistoric clam shells that were found on the property. 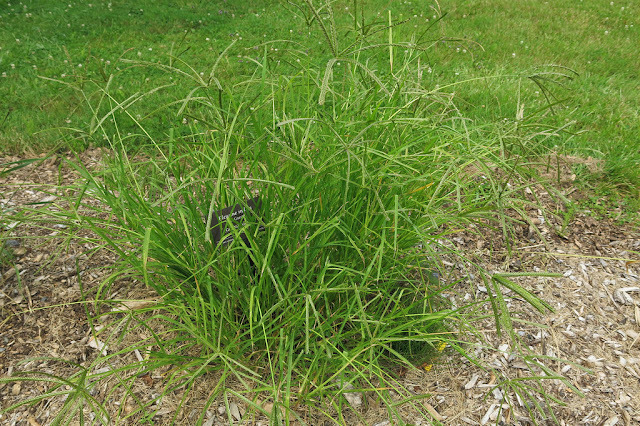 A brief history of Jack's Ridge. I love the vantage point that Jack's Ridge offers its guests. Aside from the view, there's a restaurant, a cafe, a videoke bar, a pool and is spacious enough to host an event. You can do a lot while soaking up the view. They were just so cute...I just had to take a picture. 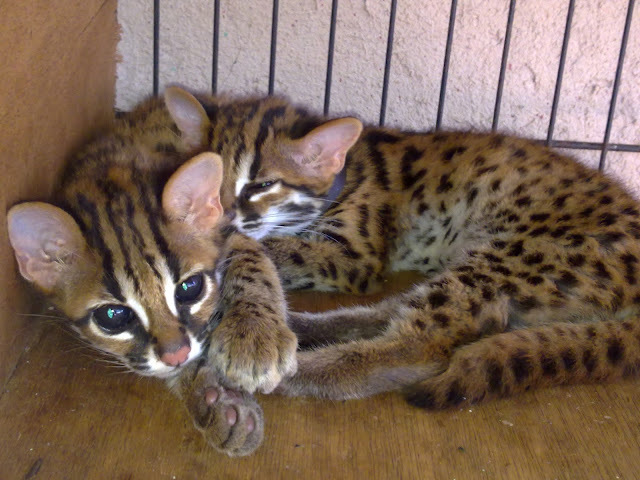 I took this outside their cage; scared I might get scratched. 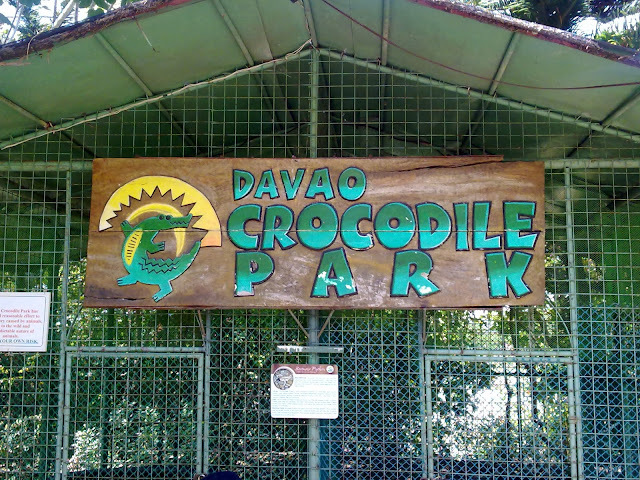 Davao Crocodile Park has been open since 2005 and is the beloved wildlife park of Davao City that showcases a known reptile: the crocodile. After the death of Lolong, the biggest living crocodile to ever been captured in history, here and around the world, Crocodile Park now houses the Philippines' biggest living crocodile Pangil. Of course, this makes Pangil the star attraction of the park. 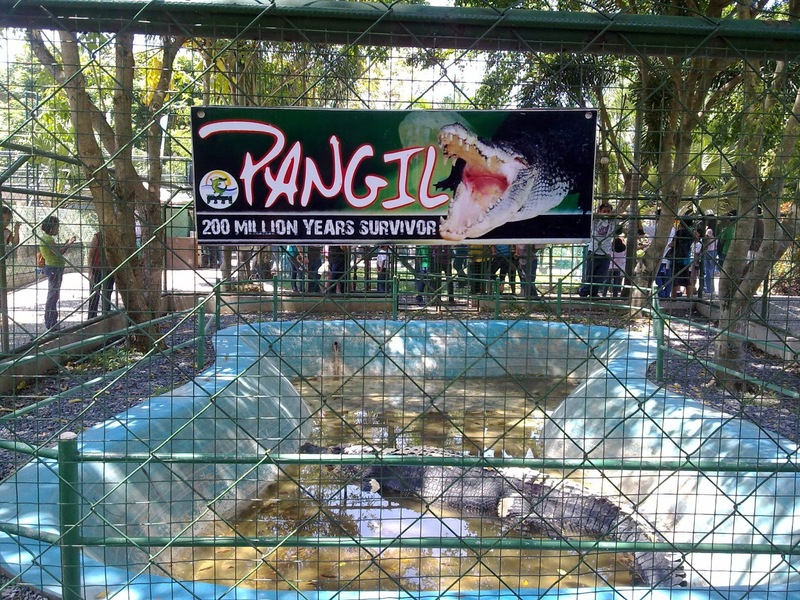 Currently, Philippines' biggest living croc in captivity. But, it doesn't end there. 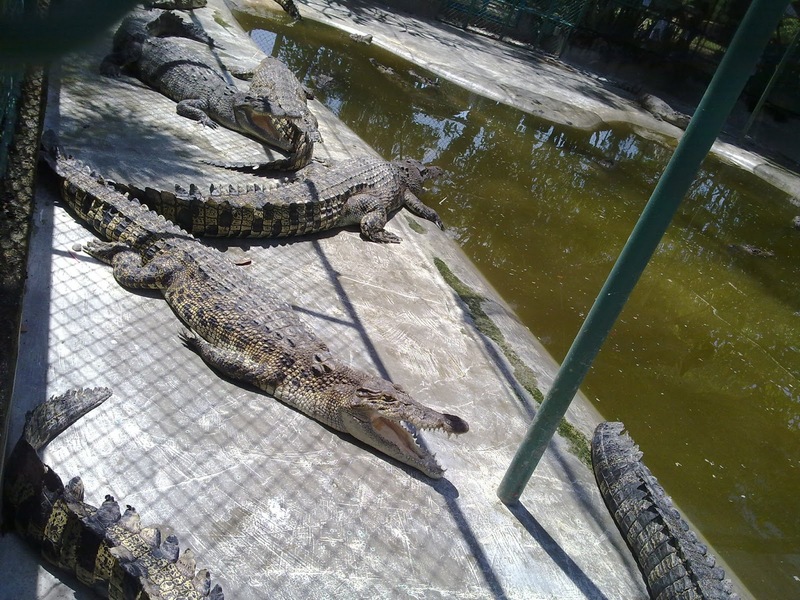 Aside from the numerous crocodiles (big and small), The Crocodile Park is home to a variety of exotic animal species such as exotic birds, monkeys, Bearcats, tigers, snakes, and other reptiles; it caters as a mini-zoo of the city and a leisure park at the same time. Crocodiles basking in the sunlight. Tour of Crocodile Park to view the exotic wildlife it takes care of. After 3PM on the weekends, entrance to regular shows including the Super Bird Show, Crocodile Feeding, Crocodile Dancing, Tightrope Walking, Wildlife Encounter Show, and maybe if you are lucky the tiger's feeding. One of the many exotic birds of Crocodile Park. Tour of the Butterfly House- Part of the Crocodile Park Complex is the Butterfly House which is one of the many butterfly preservation establishments in the Philippines. It is right beside the Crocodile Park crocodile and wildlife sanctuary and the tour is included as a package of your admission fee. The Butterfly House also serves as a breeding station and is a great educational tour for the kids. Inside the butterfly sanctuary, amidst the abundant flora that the butterflies help pollinate, are hundreds of butterflies as well as crickets, tarantulas ( in jars), scorpions (in jars), and a pond of fish. Best time to view these beautiful creatures as they (the butterflies) get intimate with nature is in the morning on a sunny day. Unfortunately, if the day is cloudy or you happen to come late in the afternoon, you won't be able to catch a glimpse of the butterflies since they tend to hide under these conditions. This the reason why the Butterfly House Closes at 5PM. Tour of Tribu K' Mindanawan- The other part of the Crocodile Park Complex, a few meters away from the crocodile and wildlife sanctuary is the Tribu K' Mindanawan Cultural Village. Yes, this tour is part of the package as well. It's a village that showcases 100% authentic houses built by the indigenous people of Mindanao(the indigenous people built the houses themselves). This village allows visitors to explore the vast richness of the culture of these people of the various tribes, who have lived and have become an integral part of not only Davao but the whole of Mindanao. On the weekends, at 5:45PM-6:30PM, the Tribu K' Mindanawan perform a cultural fire dance show to the delight of the visitors at the Bantawan or Amphitheater which features traditional dances of Mindanao. After all of those activities and if you have a stomach for exotic food and want to sample Mindanao delicacies, Kaonanan sa K'Mindanawan goes highly recommended. They serve Crocodile Sisig and Ostrich Omelette. Of course, exotic food such as these are pricey ( the balut (fertilized duck egg) although exotic is mainly categorized as street food thus, cheap). The King of the Birds (also the Philippine National Bird), the Philippine Monkey-eating Eagle (Pithecophaga jefferyi) is a critically endangered species, whose numbers hover between 200-400 pairs. This is due to massive deforestation and the continued hunting of the Philippine Eagle as game despite laws being enforced to prohibit this. Because of the belief of the Philippine Eagle Foundation that the fates of Philippine life and the Philippine Eagle are inextricably linked, it (PEF) has made it its sole mission and commitment to promote the survival of the King of the Birds and conserve the Philippine Eagle for our future. 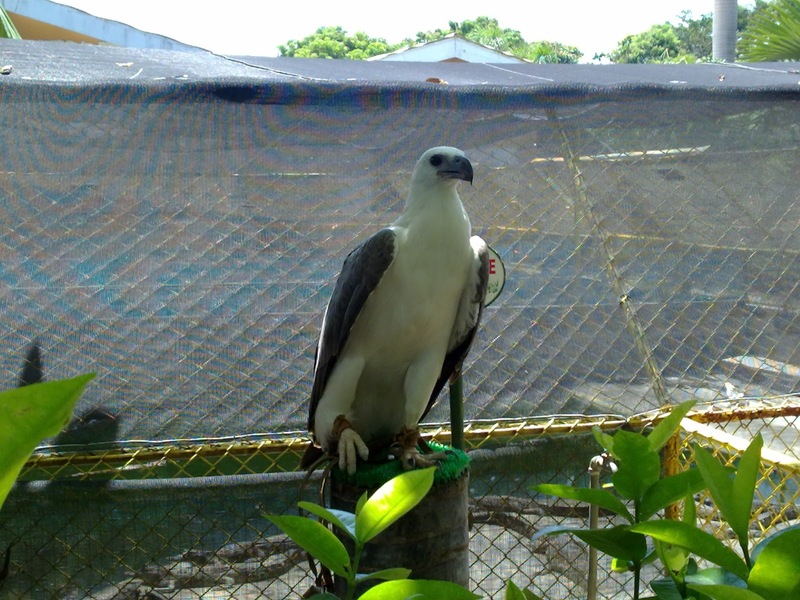 Thus, a captive breeding program for the Philippine Eagle was established that has evolved into the Philippine Eagle Center that serves as both a wildlife nature park and a nursery. 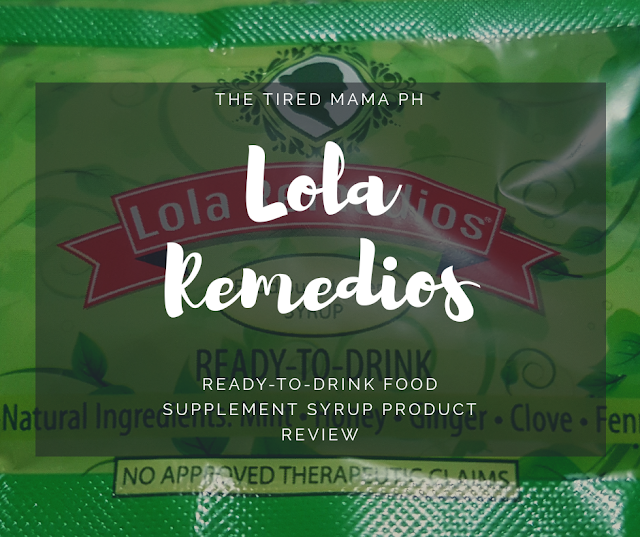 It focuses all of its efforts on breeding the Philippine Eagle, increasing their numbers, and eventually introducing them into the wild. Unfortunately, one eagle, Pamana, who was released and re-introduced into the wild in 2015, was found dead 6 days after its release. The eagle was shot. On a lighter note, an active Philippine Eagle Nest was found in Apayao, Luzon showing promise that all has not failed. ( for more information about this discovery read this: World's First Active Philippine Eagle Nest on Luzon Island Found in Apayao). 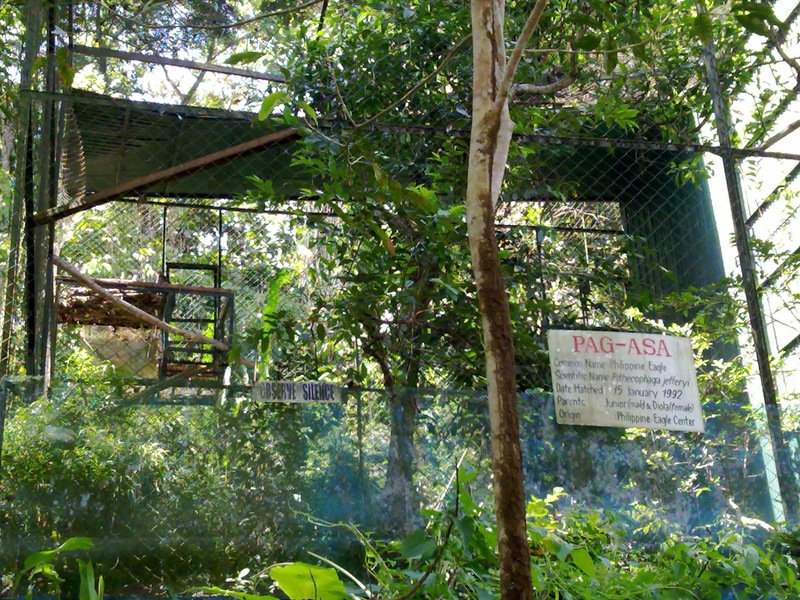 Cage of one of the popular Philippine Eagles, Pag-asa. 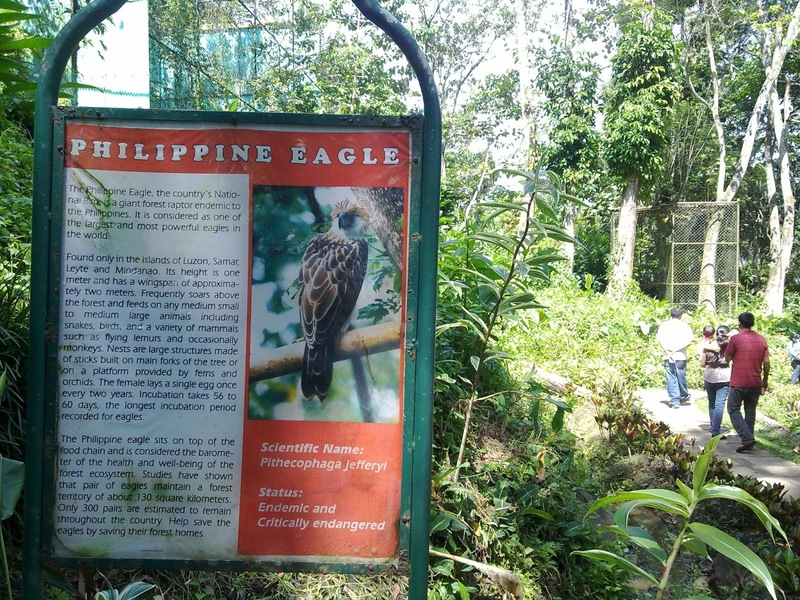 Although the Philippine Eagle Center is an 8-hectare property, most of it is alotted for the Conservation Breeding Area and Food Stock Area and access to these areas are restricted to the public. The Close Canopy which is the part of the park that is covered by dense trees as seen in a natural rainforest setting to mimic the natural habitat of the Philippine Eagle and the other endemic animal species being housed by the Philippine Eagle Center. The Plaza or the open canopy area which is a wide area with benches, kiosks, and gazebos that visitors can rest and soak up all that nature. Near the entrance and exit point of the Philippine Eagle Center is the Lounge Area where guests may either take photos, feed the fish in the pond or grab a snack or refreshment at the canteen after touring the center. Named after the mother of Philippine Eagles Pag-asa (Hope) and Pagkakaisa (Unity), Diola's Forest is an exhibit area where visitors can learn more about the Philippine Eagle. Visitors attending the Philippine Eagle Center in groups can have a packaged guided-tour of the facilities as well as access to the Audio-visual Room to watch educational films, videos, and documentaries regarding the Philippine Eagle and the reality of the struggle of this majestic bird in today's world. Souvenirs are available at the Gift Shop. All proceeds help fund the Foundation's research, education, and conservation programs. Want to leave a mark that will forever be seen at the Philippine Eagle Center? The Wild Trail allows visitors to leave their mark/names engraved in the cemented paths of the center for a fee of 500Php. My relatives did this when they visited the center. By donating 100Php to the Tree of Hope project, you can support the growth of one seedling dedicated to the Arakan Forest Corridor Development Project. 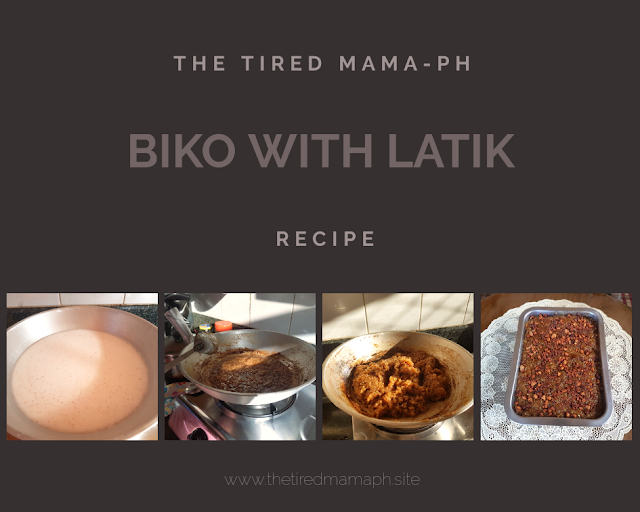 If you are lucky, you will be able to chat with one of the Bird Keepers or caretakers and they will give you a lecture about the Philippine Eagle and share some of their ways on helping with the conservation. 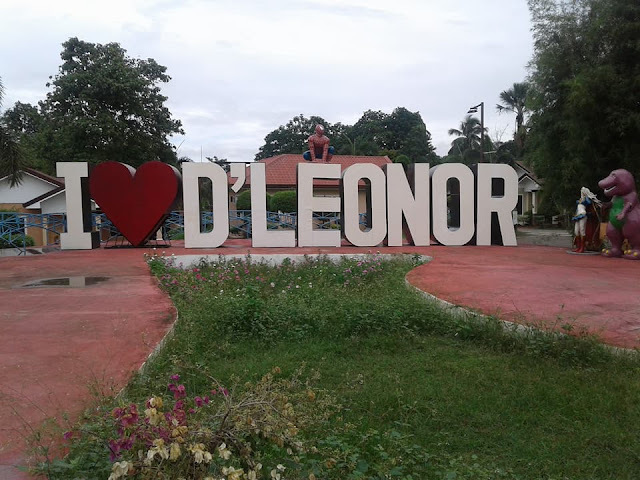 One of the newer attractions of Davao City is the 26-hectare D' Leonor Inland Resort and Adventure Park. D' Leonor is continuously being developed to become Davao City's ala-Disney-themed amusement park. 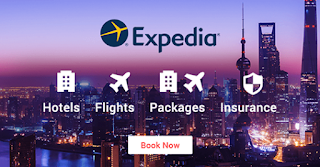 Coming from the airport, it is quite near but, if you are traveling from the downtown area, it is a bit far but, it is worth the trip. Most especially for the kids. Inside D'Leonor Resort and Park. D' Leonor highlights amusement park themed rides for the kids, a zip line, a mini-zoo of sorts, a hanging bridge, a cable car ride, pools, a surf rider pool, fishing area, a badminton court, basketball court, tennis court, and the notable, wave pool with a raging river. Aside from the Park's amenities, D'Leonor has a 3-star hotel where you and your family can stay overnight to enjoy the full expanse of what the park has to offer. Rooms are affordable and the food is reasonably priced. I had the pleasure of trying their Margherita Pizza (250Php) and it is good for 3. Staff was polite and the restrooms were clean. There are a lot of statues that you can take photos of and if you are into hiking, you and your family can go for a hike through the property. One issue that I hope they have fixed was cell signal. Although WiFi is available in certain areas around the resort, it would be nice if I didn't have to search for a signal to make a call. Eden Nature Park and Resort or simply Eden opened in October 1997 as an eco-tourism site. Last year marked its 20th year in business. Although it did formally open 20 years ago, the concept of the Eden Nature Park and Resort humbly began in 1971 when thousands of pine tree seedlings were planted over the 80-hectare property. 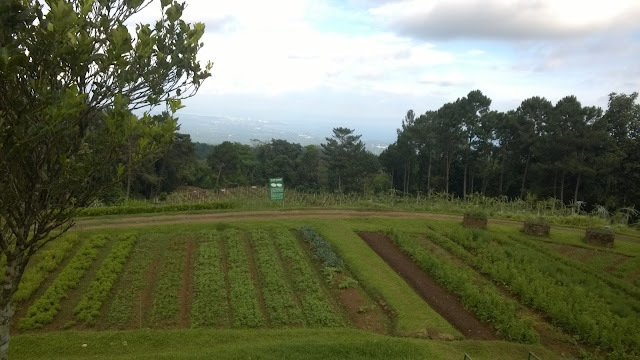 With over 100,000 fully grown pine trees that spread throughout the vast property, Eden is a haven of nature showcasing hydroponically-grown vegetables, flowers and herbs gardens, row and rows of dragonfruit trees, a serene-looking wishing well, a butterfly garden, a cultural village and a spectacular view of the city. You can enjoy the view of the city at their highest vantage point amidst gardens of fruits and vegetables. Today, Eden is ranked number 1 on Tripadvisor as a go-to destination in Davao City. Aside from hotel or cottage accommodations, it offers its guests a number of activities that Eden solely provides namely: Skycycle where one rides a bicycle through a zip line and Skyswing where a guest is seated in a swing seat whilst zipping through a zip line. A garden at Eden with a view of the city. My family and I were able to enjoy their buffet lunch which consisted of fresh vegetables picked from their gardens ideal for a salad, seafood entrees, and other special Filipino cuisines. Their romaine lettuce was absolutely delicious. I couldn't get enough of it. The tour around the park lasted for an hour and thirty minutes. The tour guide allowed us a 5-minute stop at the highlights of the park to take pictures and if needed, restroom breaks. The restrooms were clean and well-kept. A beautiful well with flowers at Eden. Make sure you put Eden on your itinerary when visiting Davao City. 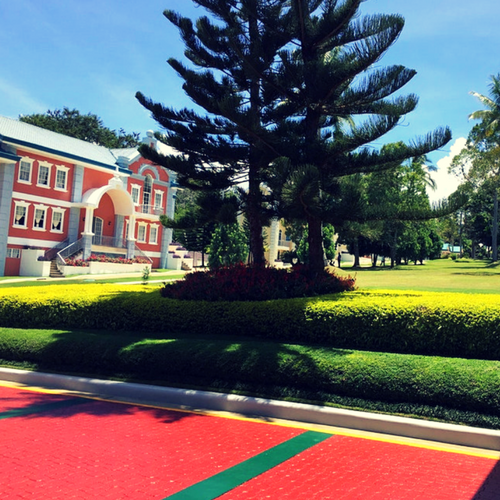 The People's Park of Davao City is an urban park that is hailed as one of the cleanest and greenest parks of the Philippines. It has an area of 4 hectares and 10,000 sqm (roughly 1 hectare) is allocated to the 1,101 species of plants and trees both indigenous to the country and non-indigenous ( some flora originate from Madagascar, Africa, Australia, other SE Asian Countries, Central and South America and New Guinea) which are planted along the avenues of the park. 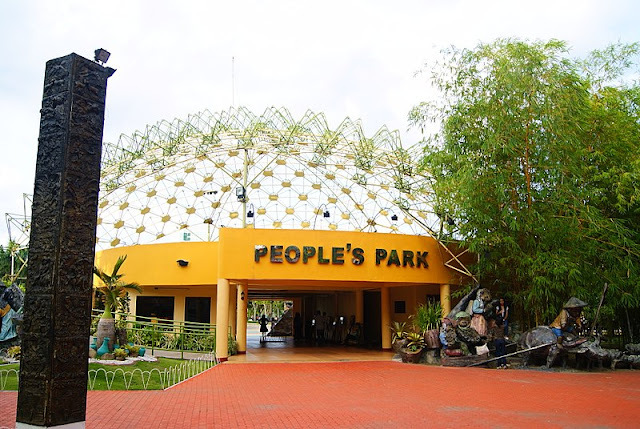 The "Durian Dome" of the park hosts a "Bambusetum" where different species of bamboo are kept. The Shady Plaza of the park, on the other hand, houses African Tulips. The People's Park was a project of then-Mayor Rodrigo Duterte and was formerly the Palaruang Panglunsod (City Playground). It was formally opened on December 15, 2007, and last year marked its 10th year. The name People's Park was chosen among 918 entries of the "Name the Park" contest of the government. The winning name was the entry of retired engineer and seaman, Romeo Sardon. 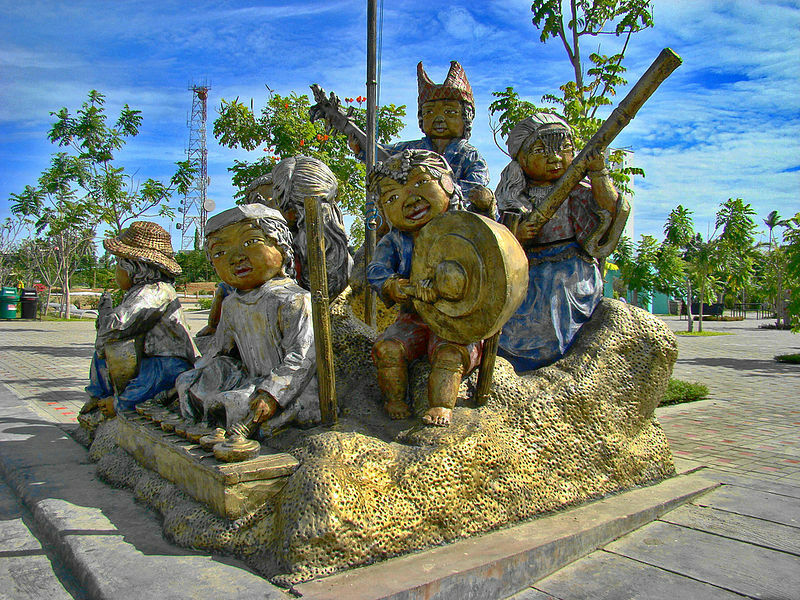 A sculpture at People's Park. The People's Park is a great place for the family to have a picnic, watch the dancing fountain at the Promenade, take photos of the many statues/ sculptures (done by Mindanao artist Kublai Millan) that adorn the park, read a book on a bench underneath the thick luscious trees of the "Philippine Rainforest" section, walk around to examine the many species of flora or play with your children at the Children's Playground. CCTV cameras surround the park and there is always policemen/women in the vicinity so, it is a safe place for the family. Plus, the amenities (the restrooms) are well-kept. At the entrance, guards check bags before entering so, make sure you don't have anything sharp in your bag. 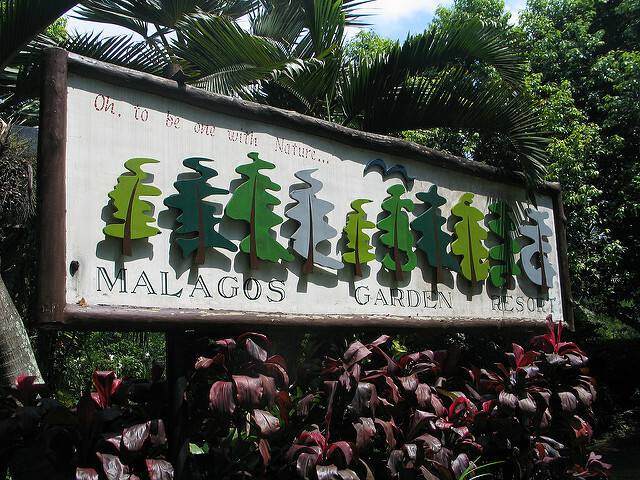 The Malagos Garden Resort was established almost 24 years ago by the Puentaspina Family whose matriarch was catapulted to fame by her love of orchids. 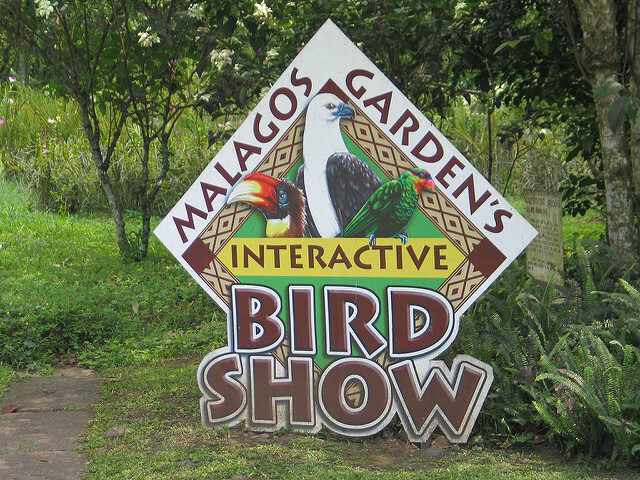 Bit by bit, over the years, they expanded the resort adding attractions such as their petting zoo, butterfly sanctuary, bird park, science park, children's playground, they also added more cottages and buildings, and their most recent the Malagos Chocolate Museum. The Malagos Garden Resort is now a go-to destination of Davao City proving that their campaign to "Rediscover Malagos" has been successful. 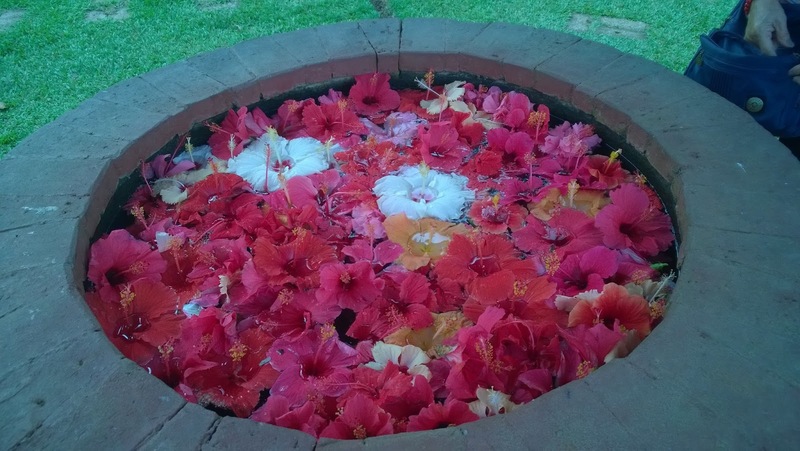 One of the attractions offered at the Malagos Garden Resort. The Malagos Garden Resort is a hop, skip and a jump from the Philippine Eagle Center so after seeing the Philippine Eagles at the center, you and your family can head to the Malagos Garden Resort for a buffet lunch, a dip in the pool, go on an educational science tour, see the butterflies, play board games (human-sized versions), or make your own chocolate at the Malagos Chocolate Laboratory. Yum! 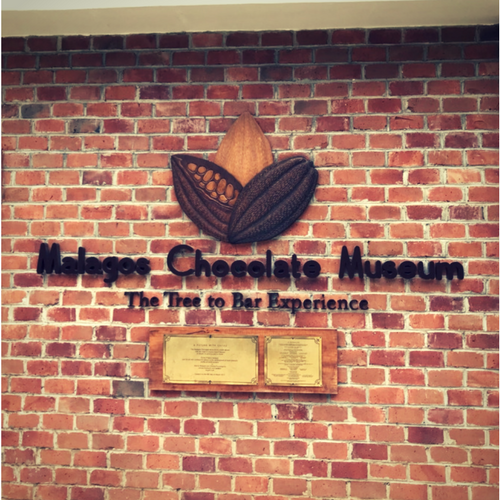 Although the Malagos Chocolate Museum and Laboratory is part of Malagos Garden Resort, it is considered as an attraction all on its own because of their CHOCOLATE! Recently, the Malagos Chocolate of the Puentaspina Family has been recognized as one of the 50 best chocolates in the world at the 2017 Edition of the Cocoa Excellence Programme in France out of 166 entries from 40 countries all over the world. The Malagos Chocolate Museum is the Malagos Garden Resort's most recent addition and is the only chocolate museum in the Philippines. It opened last March 8, 2017, and is centered on providing its visitors a definitive guide to all things chocolate- from its conception down to its consumption. Hence, The Tree-to-Bar Experience was born. The Malagos Chocolate Museum offers its guests a guided tour through the Puentaspina's Cacao Farm situated at the foothills of Mount Talomo, an educational tour on how the cacao beans undergo transformation to become delicious chocolate ending with a sample of their world-class chocolate with a glass of wine. Overall, you will be more than satisfied because the tour ends with chocolate. You can also make your own chocolate at the Malagos Laboratory (450Php) which they provide you with a small pitcher of liquid chocolate (200g), molding trays, and a choice of "garnishes" to add to your chocolate. Create, wait, and eat...so simple. If you do run out of Malagos Chocolate and are in the City Proper, you can get more at Malagos Chocolate Shop at Bolcan St., Puentaspina Compound, Agdao. D' Japanese Tunnel circa 1942, is a tunnel of the Japanese Imperial Army that was dug in the hilly section of Balusong Matina, dating back to World War II. It was used by the Japanese as a hideout and a means of transporting their artillery and mobilizing their soldiers against the Allied American liberating forces. 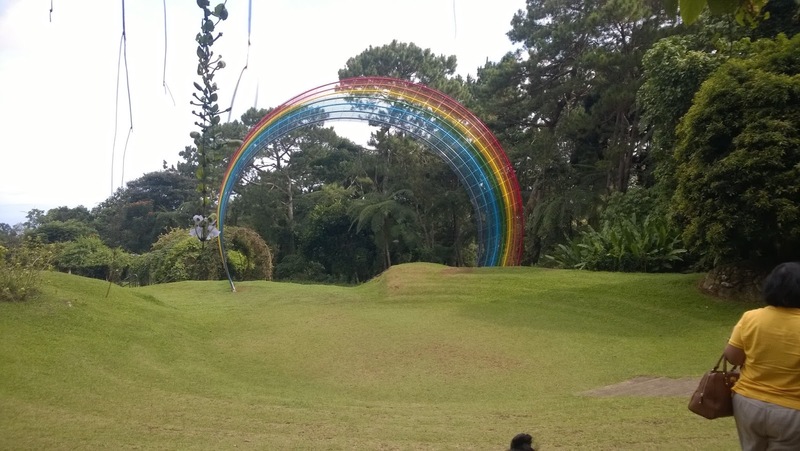 This tunnel was accidentally discovered during the construction of the national highway in the 1960's and is currently owned by the Lim family, a Filipino-Chinese family that owns RDL beauty/whitening products as well as D'Leonor Inland Resort and Adventure Park. The Lim family currently has expanded development in the area and has established a family resort equipped with a hotel, restaurant and swimming pool. They also named the resort after the tunnel itself and opened the tunnel to the public as a tourist destination in 2001. D' Japanese Tunnel Family Resort. Although only 300 meters of D' Japanese Tunnel is accessible to the public, it is said that this tunnel was originally connected to underground passageways (similar to the Chi Chu Tunnels of Vietnam) that head out to Samal Island, the foothills of Mt. Apo, and of course, Mintal (which has been declared as the Japanese Heritage Site of Davao City). Mintal is of great interest because it is believed that some of the Yamashita Treasure is buried in the area. Inside D' Japanese Tunnel which narrows and darkens as you go further into the tunnel, are small prison cells which were said to house 3-4 Filipino Prisoners of War or Filipina Comfort Women, a conference room for meetings, cubicles as quarters for the Japanese soldiers, as well as a storage for ammunition and weapons. One delicacy that you shouldn't miss at D' Japanese Tunnel Family Resort is their Bird's Nest Soup. Near the entrance of D' Japanese Tunnel are many swiftlet bird's (balinsasayaw in the local dialect) nests perched on top of the tunnel's ceiling. The management says they regularly harvest the saliva of these birds to make their Bird's Nest Soup. Although it is not the longest ( the longest zip line is at Delta Discovery Park at Butuan), the Xcelerator Zipline at the Outland Adventure is the fastest in the country. Located in front of the Gap Farming Resort it rates #2 on TripAdvisor for fun and games after White Water River Rafting of the Highland Adventure (at the Davao River). 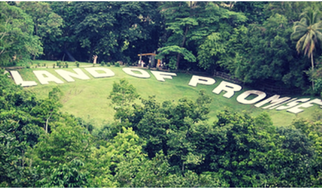 The Iconic "Land of Promise" at the Gap Farming Resort. After zipping away through Davao's skyline in less than a minute, you can head towards The Gap Farming Resort where the legendary marble imprint of " Land of Promise" (seen from an airplane) is located. It is a 10-hectare mountain resort and orchard, with an Olympic-size swimming pool, a Japanese-dug cave (from World WarII), and statue/sculptures/busts of the Philippine Presidents, Philippine National heroes, animals, and popular Philippine monsters as well. You can sit back and relax at the resort after the heart-racing zipline at Outland Adventure. Worthy of Mentioning: White Water Rafting of the Highland Adventure (Registration and short lecture at the Davao Crocodile Park Complex. White Water Rafting along Davao River) I believe this is an activity for adults and not for young children. This is an adventure of sorts since your raft may capsize or you might lose a flip-flop or hit your head (unknowingly) on a boulder (helmets are provided and other safety gear). In the end, there's that feeling of accomplishment and sore arms...this is the reason that the White Water Rafting attraction is #1 on the TripAdvisor for fun and games. For the Pinoys, I guess you all have heard about Pastor Quiboloy's brush with authorities in Hawaii regarding a sizeable amount of money and the presence of "firearms" in his private jet. I know, not a lot of us agree with Pastor Quiboloy, most especially with regards to a scandal such as this, but you will agree with me that the Tamayong Prayer Mountain (also known as The Garden of Eden Restored) of his religious group is a spectacular piece of property to behold. It's like one of those meditation resorts abroad- a place of serenity and surrender. The Tamayong Prayer Mountain is open to the visiting public of any religion and because they have opened their gates to everyone, Prayer Mountain is now a popular tourist destination. Located in the foothills of Mt. Apo in Brgy. Tamayong, Calinan, this 8-hectare property of the Kingdom of Jesus Christ is a European-inspired paradise with most of its flora coming from countries around the world. Prayer Mountain has its own coffee shop, restaurant (by reservation only) and gift shop. My family loved their turon (banana lumpia/roll) and other Filipino snacks and their brewed coffee is really good too. Admission and registration fee (250Php) for Prayer Mountain is paid at the Jose Maria College (located beside the airport). 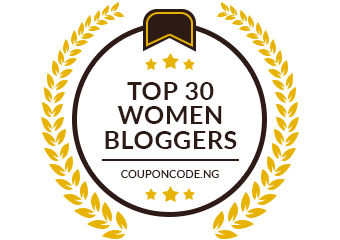 There is a dress code- basically nothing that reveals skin (no spaghetti, halter, tank tops, no shorts nor miniskirts, nor tattered jeans and no flip-flops). To summarize, the dress code is smart casual. Remember it's a religious sanctuary so act accordingly. Worthy of mentioning: Lon Wa or Long Hua Buddhist Temple (Cabaguio Ave, Agdao, Davao City. Operating Hours: 730AM-430PM, Admission is free) This is another place of spirituality and serenity in Davao City. The Lon Wa or Long Hua Buddhist Temple is the biggest Buddhist Temple in Mindanao and the most popular in Davao City. Its name means Temple of the Dragon and is the home of monks and nuns of the Philippine Academy of Shakya. Many Chinese come here to pay their respects to Buddha, to pray, and meditate. The Island Garden City of Samal or Samal for short is not part of Davao City. 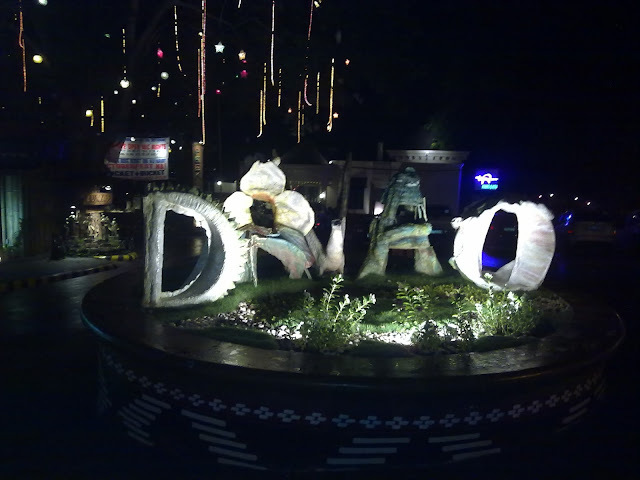 It is a city on its own and a part of Davao del Norte. Once you come to Davao City, it is a must that you visit Samal Island since it is nearby. By boat/barge, it is only a 15-minute trip. Just head to Sasa Wharf for the barge that will take you to Samal Island. 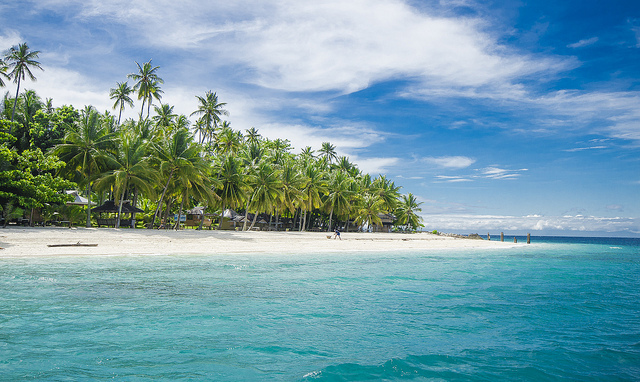 Samal has many attractions of its own and hosts many resorts along its shoreline. Its beaches are of white sand and its waters a clear blue. You can go scuba-diving at Talicud Island, head over to watch the bats at Monfort Bat Sanctuary, visit the Vanishing Island (by boat), see the Hagimit Waterfalls (Samal's Pride) on ATV, check out their own Japanese cave house or go resort hopping along the way. The more popular resorts are Paradise Resort, Blue Jazz (hosts a giant water slide), Punta del Sol, Pearl Farm and Maxima Aqua Fun. You can stay overnight in a tent and watch Davao City's lights at night at the beach. All in all, there is a lot of activities to do in Samal Island and you might not be able to finish all of them in a day. 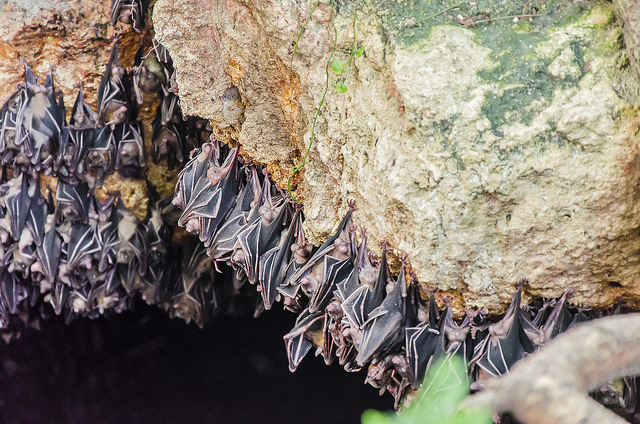 For families, I recommend bringing your children to Monfort Bat Sanctuary (near Babak Port, Brgy. Tambo, Babak District; admission is 100Php) to educate your children about bats and their role in the ecosystem (these bats play a key role in the production of durian). Currently owned by Norma Monfort whose family has been maintaining the area since the 1900's, this bat sanctuary is home to 2.3 million Geoffrey's Rousette Fruit Bats (Rousetteus amplexicaudatus) and is included in the Guinness World Records for the largest single bat colony of its kind. Norma Monfort, on the other hand, was named 2011 Disney Worldwide Conservation Fund Hero for her dedication to protect and conserve these bats. If you do decide to visit this 75-mile long cave, make sure to bring a towel, hanky, or scarf- the pungent odor of the sanctuary may be a bit too much for you. Davao City, since it is such a large city has many attractions that I myself haven't had the opportunity to do it all. Plus, I understand the fact that tourists, both foreign and domestic, have a limited time of stay here in Davao City. This is why I made a list of priority Davao City destinations that you and your family can enjoy. Do come and visit...you will have an experience that you and your family will never forget. By the way, Araw ng Dabaw ( literally translated Day of Davao) has officially started yesterday March 1. For the list of activities for Araw ng Dabaw, you can read this Araw ng Dabaw kicks off March 1 by SunStar. 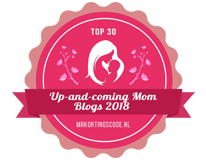 It's a pretty long post but it has all the top destinations in one post. Next you should do is food or restaurants that are exclusively Davao. That'll be a good reference piece.